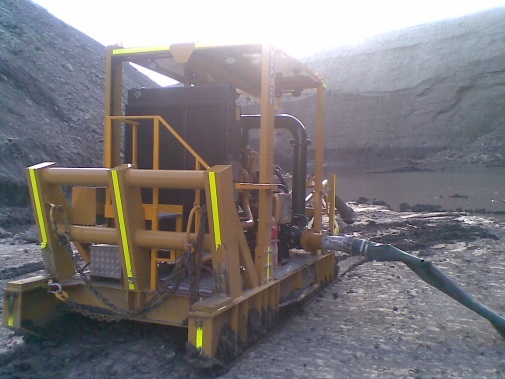 NPE provided a pump and dewatering solution for a client in Queensland, in the Bowen Basin coal region. 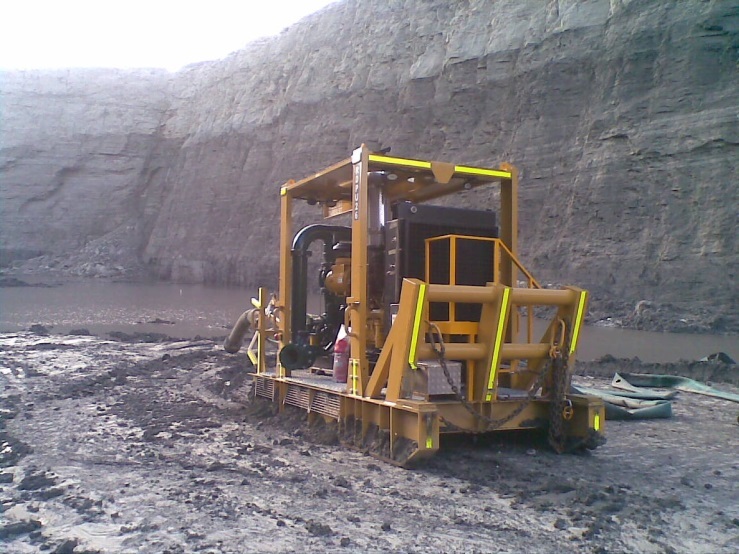 Our client required a high flow pumping package which was very specific and tailored to their needs. 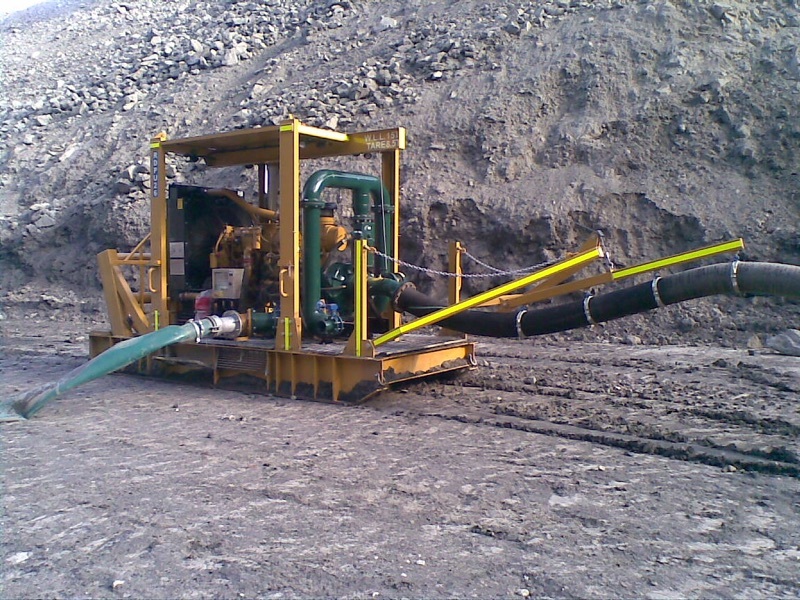 We provided a complete skid mounted solution that was designed for the application and has provided better than expected performance. 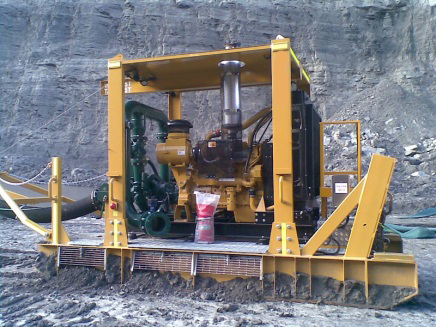 We also provided free on-site pump training to enable the client to be familiar with the operation of the pump.